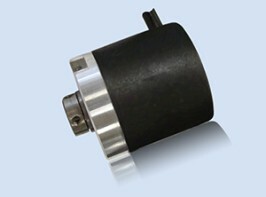 An incremental encoder is used in order to provide data about speed, as well as distance. 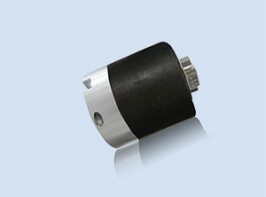 It’s a popular choice for industrial applications due to its efficiency and accuracy. With this type of device, minimal sensors are used, which means simplicity and, usually, economy. However, this type of speed and distance-measuring device does have one limitation. It will need to be equipped with a reference device which measures motion. 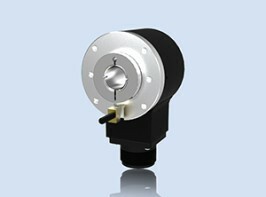 These encoders function by generating an array of pulses while they are moving. As they move, they relay relative value data. Absolute encoders are a little different. 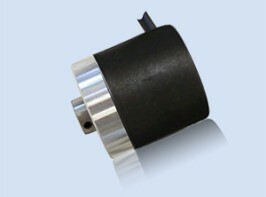 The provide output which details current positions of shafts, which puts them into the angle transducer category. This type of encoder comes with a separate digital output for every shaft position and this means that position data is accurate, even when power is interrupted. If power is lost, an encoder will offer accurate position data (or absolute data) as soon as the power goes back on. 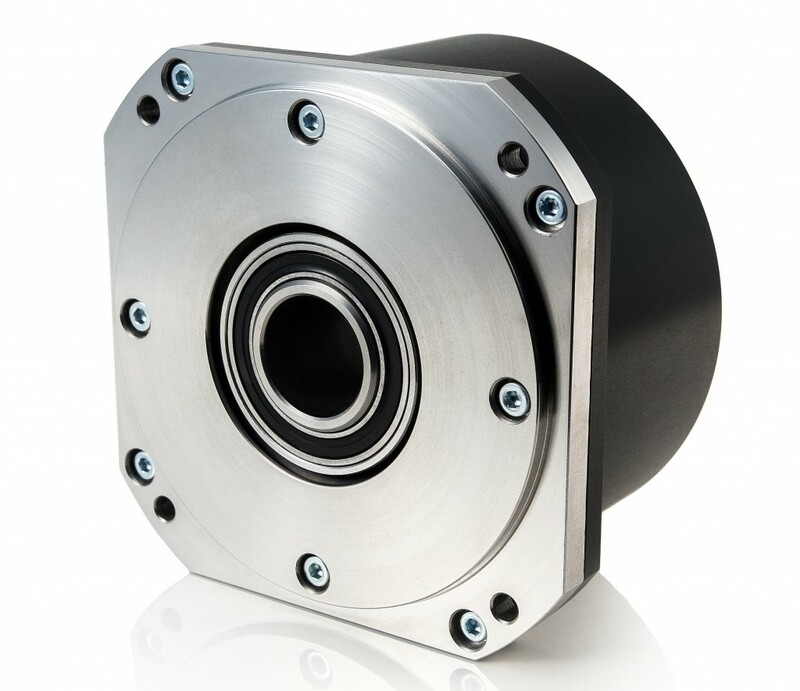 Since this type of encoder provides the most reliable accuracy, it’s a fine choice for specific applications, including robots and machines which package items. 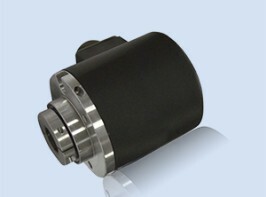 When speed and distance data must be perfect, this encoder delivers.